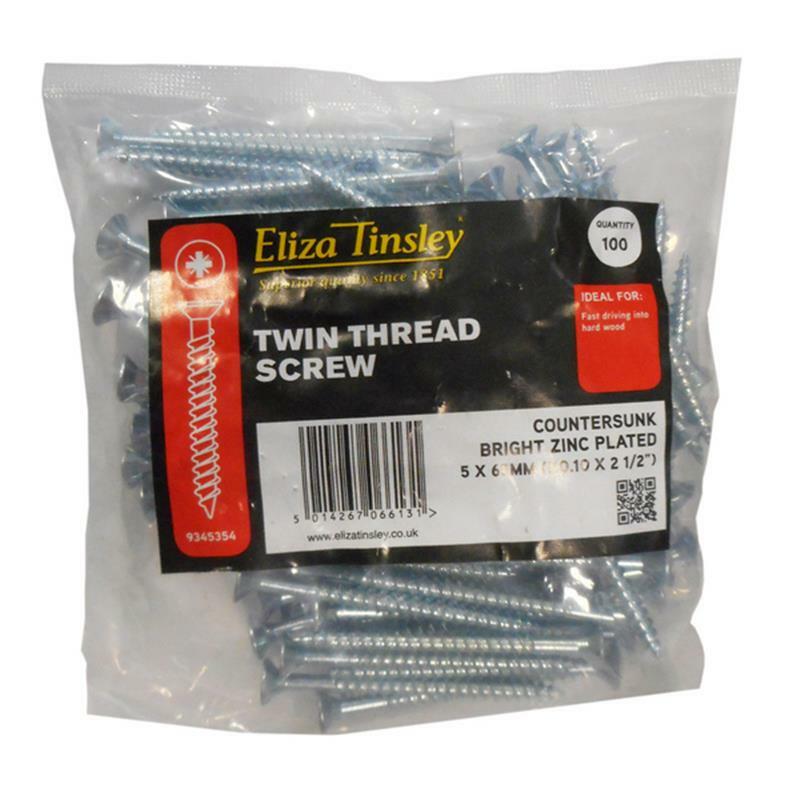 Eliza Tinsley Twin Thread Wood Screw 3.5mm - 100 Pack. Please note that restrictions to exchange or refund do apply to certain products. 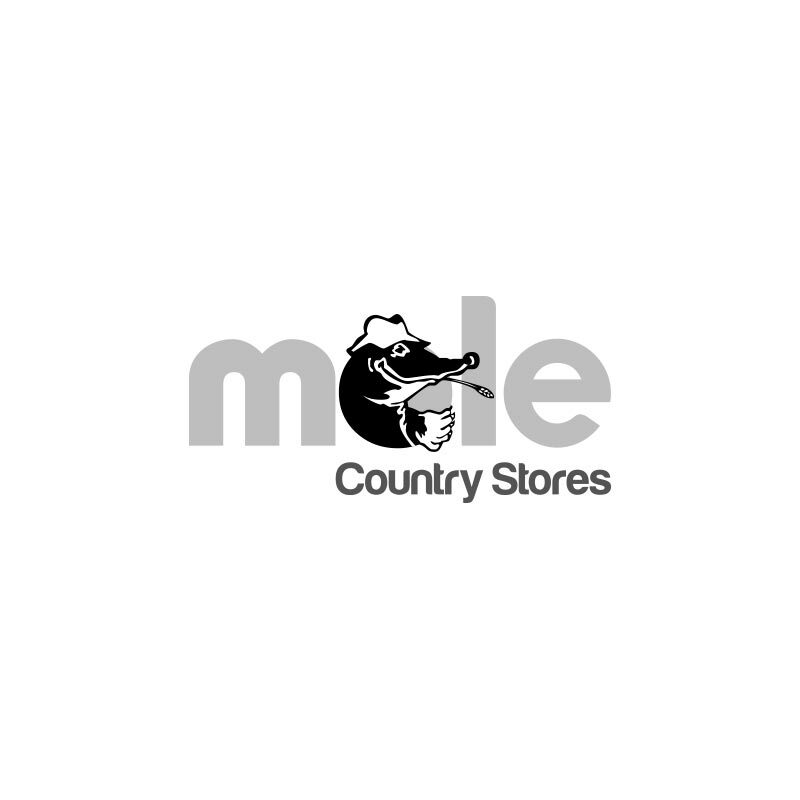 A list of restricted products, or a copy of our Terms and Conditions of Sale can be obtained by asking in-store or by emailing your enquiry to [email protected]rystores.com. Customer Support and Service.